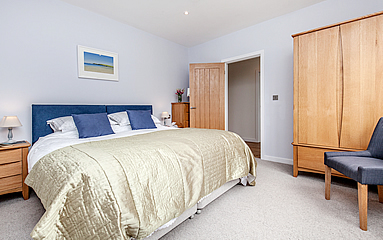 Ridgeway Park is a house situated 1.5 miles from the village of Chapel Amble. 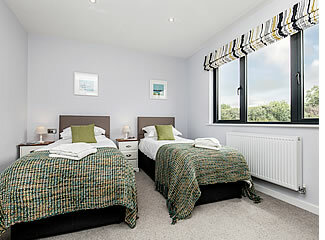 The total refurbishment is now complete and has been awarded the Visit England 5 star rating. 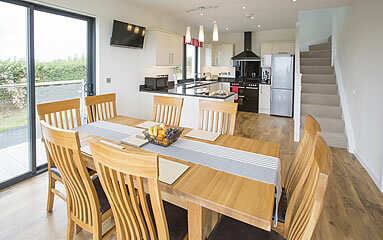 The house occupies a site on its own, with stunning, uninterrupted views of all the surrounding countryside. 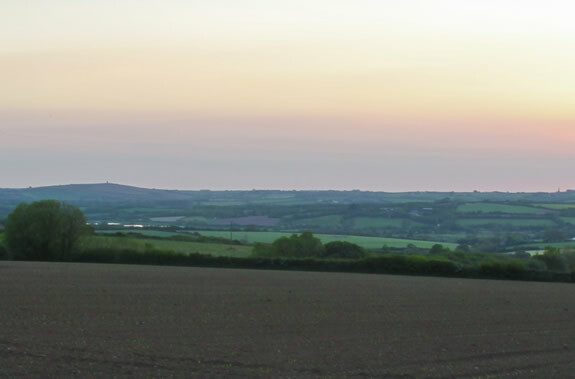 From Ridgeway Park you can look towards Chapel Amble village and the Camel Estuary with Roughtor and Brown Willy on Bodmin Moor to the north. 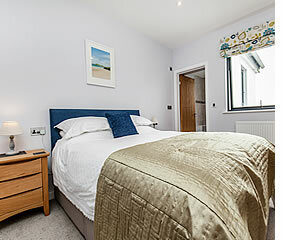 Just a 10 minutes car journey from the safe sandy beaches of Polzeath, Daymer Bay and Rock, and the town of Wadebridge, with its quality shops and restaurants. 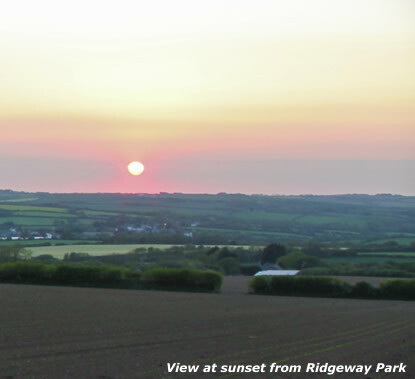 Few properties enjoy a view like this over so much Cornish countryside. There is a very large totally enclosed garden, with parking area for 4/5 cars. 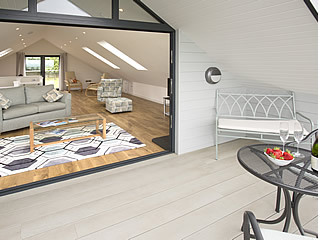 The large entrance hall leads to the kitchen/dining area, with bi-fold doors leading to decking (with additional seating for al fresco dining). 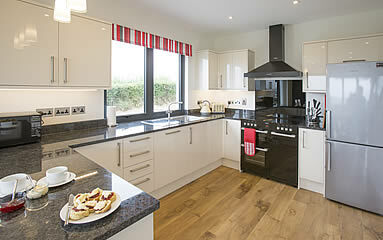 The kitchen, with granite worktops and electric range, is fully equipped with all that you require for everyday living. The lounge, on the whole of the first floor, has underfloor heating, TV/Blu Ray player and woodburner. 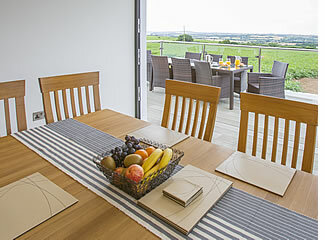 Bi-fold doors take you onto the balcony – few properties enjoy a view like this over so much Cornish countryside. At the other end double doors, with Juliet balcony overlook the large garden area. 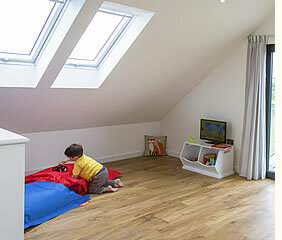 We have created a small children’s area at this end, with TV/DVD and beanbags. 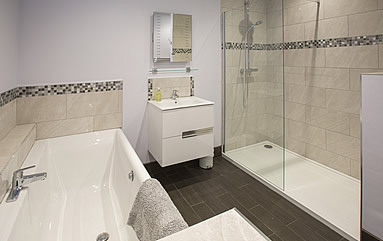 There are four bedrooms on the ground floor –one super king (option for single beds), one king (both with ensuites) and two twin bedded rooms and a family shower room. There is a laundry room next to the house with washing machine and tumble drier and lockable storage for bikes/surf boards and external tap for washing wetsuits.